The soon to be largest satellite TV provider in Nigeria proposes a huge number of channels, the company will cover all the states at the nearest time. So, let’s see the main advantages of the company. The company provides first Pay-As-You-Watch Cable TV in Nigeria;There is a very convenient function of pause and play, you can save 50 GB of TV information on the decoder;The company provides a huge number of channels, so everyone can find an interesting show or movie to watch;Different packages allow everyone to subscribe at a cheap price;The decoder is HBB TV tech-based with 4.5G. Here is all the needed information for the installation and settings to enjoy the satellite TV. 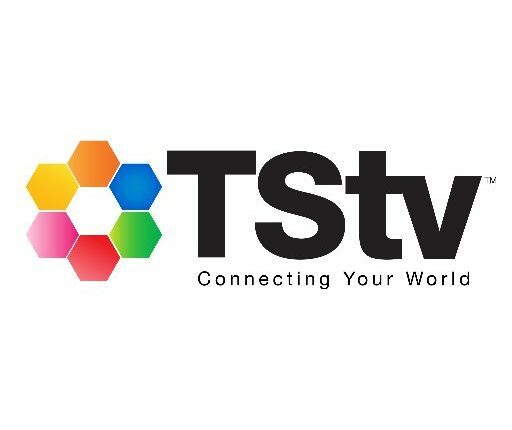 It should be noted that it is new TSTV frequency, so if you have old settings or some problems with the channels, try the frequency presented above. 0 Response to "TSTV Packages and Prices "